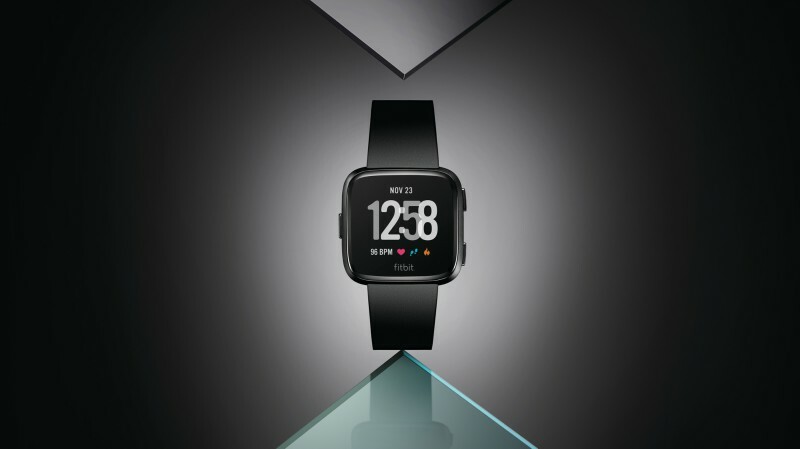 The Fitbit Versa, the latest wearable from the fitness tracking company, will be available in South Africa this May as part of its global launch. 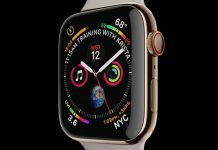 Whether you’re fitness fanatic or someone looking to get back into a healthier routine, you may be interested to know Fitbit has packed quite a few more features into the Versa in a bid to compete with the like of the Apple Watch and Samsung’s Gear range. Users can pair the Versa with their smartphone and synch with the device, allowing them to receive messages and notifications on the Versa. If you own an Android device you have the option of programming in “quick replies” so you can ping a short response to a WhatsApp or text message without breaking your stride. 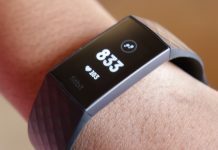 The Versa comes with three free months of Deezer, native functions including an alarm, a calendar, an pre-set workouts courtesy of the Fitibit smartdevice app. 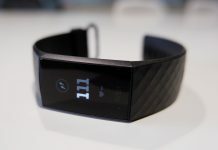 The device is compatible with iOS, Android and Windows devices, boasts a 4-day battery life, is water resistant, has a heart-rate monitor and can even track sleeping patterns. 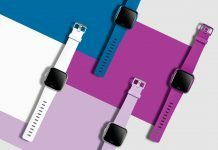 The Versa goes on sale next month for the RRP of R3 199 and comes in black, grey and rose gold. It’ll be available from Makro, Incredible Connection, Dion Wired, Dischem, Totalsports, Due South, Sportsman’s Warehouse, Cape Union Mart and Takealot. 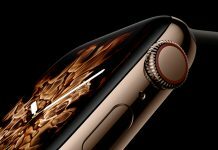 “We’re thrilled for consumers around the world to experience Versa, a beautifully designed smartwatch for all with advanced health and fitness features, access to our large global social network and smart features people find most useful at an approachable price,” said James Park, co-founder and CEO of Fitbit.